To many, it is is the Mecca of Star Wars. In addition to being the home base for George Lucas, the fabled grounds of Skywalker Ranch have played host to some of the most creative and talented players in the film and entertainment industries. And, of course, it's the place Star Wars built! 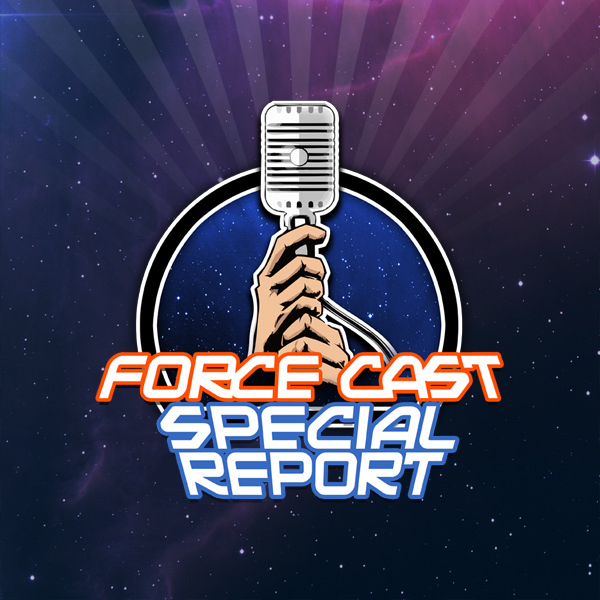 Join ForceCast host Jimmy Mac as he discovers Skywalker Ranch and it's many wonders while attending a mega Star Wars: Episode I 3D media event. In this special video report, Jimmy sits down with Skywalker Sound's Matthew Wood, CG supervisor of Star Wars: The Clone Wars Joel Aron, and ILM digital artist John Goodson. Throw in a little lightsaber training with Obi-Shawn and you get the ForceCast at Skywalker Ranch... proving once again our dedication to leaving no fan left behind!